The Lorraine H. Morton Civic Center, 2100 Ridge Ave. There will be three new aldermen on City Council following Tuesday’s municipal election. Three new additions are set to join City Council following Tuesday’s municipal election. Robin Rue Simmons will replace current Ald. Delores Holmes in the 5th Ward, Thomas Suffredin will take over for Ald. Mark Tendam (6th) and Cicely Fleming will be replacing Ald. Brian Miller (9th). Ald. Judy Fiske (1st), Ald. Melissa Wynne (3rd) and Ald. Ann Rainey (8th) will all serve another term, and Ald. Peter Braithwaite (2nd), Ald. Donald Wilson (4th) and Ald. Eleanor Revelle (7th) ran unopposed for another term. The new aldermen will be sworn in May 8 along with the new mayor, city manager Wally Bobkiewicz said. Fiske, who will start another term in May, said council members always welcome new faces. Fiske, Suffredin and Fleming all said they realized that being a member of City Council is a collaborative and team-focused experience. Suffredin, who will be representing the 6th Ward, said he hopes to focus on ward-specific issues like traffic and crosswalk safety, but wants to work together with aldermen in other wards on city-wide matters. He has also spoken to Tendam, from whom he will be taking over the position, to discuss the transition and receive advice for how to approach the job. Suffredin praised Tendam’s work over the past eight years, saying he hopes to continue with Tendam’s practices while adding in new ideas of his own. Tendam is currently running for mayor against businessman Steve Hagerty, who held a lead as of early Wednesday morning. The election is currently contested as absentee ballots are being counted. Suffredin, who has young children, said he will be able to focus on parks and schools in his ward and connect to residents through those outlets. Like Suffredin, Fleming is also seeking to be a “team builder” and act as a collaborative member on City Council. She said she hopes to address policy within the larger context of the city. 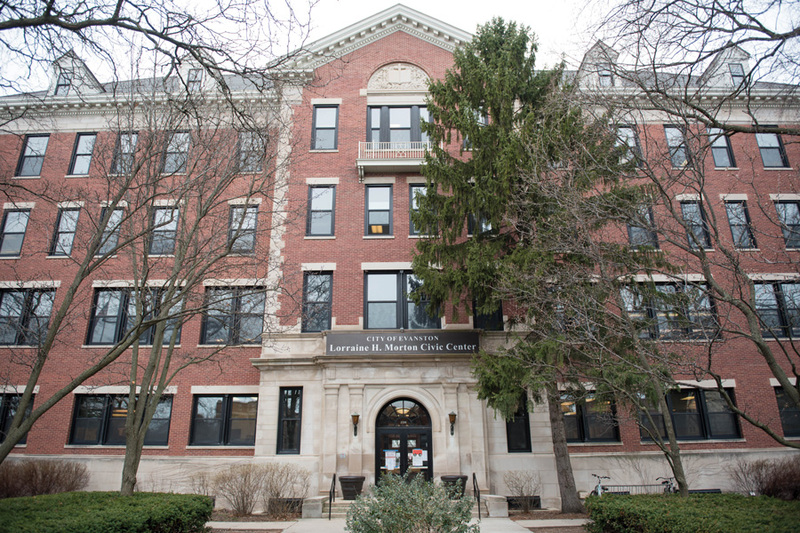 She said she wants to advocate for her south Evanston ward, which is farther from downtown and many of the amenities more northern wards enjoy. She said she wants to push for equal treatment in terms of issue coverage in her ward, and focus on equity throughout the city. Fleming has said she will focus on crosswalk safety and supporting small, local businesses through a resident advisory committee. Suffredin said though he will be suggesting new policies and changes for his ward and the city, he will also draw on existing policies in Evanston that have been in place for years.